Meetings and events folk, movers, shakers, creators, thinkers, innovators, do-ers, makers et al! We’d love to show you around The Mowbray! We’re Sheffield’s brand new state of the art conference and meeting space for your daily meetings, away days, conferences, training sessions and more! 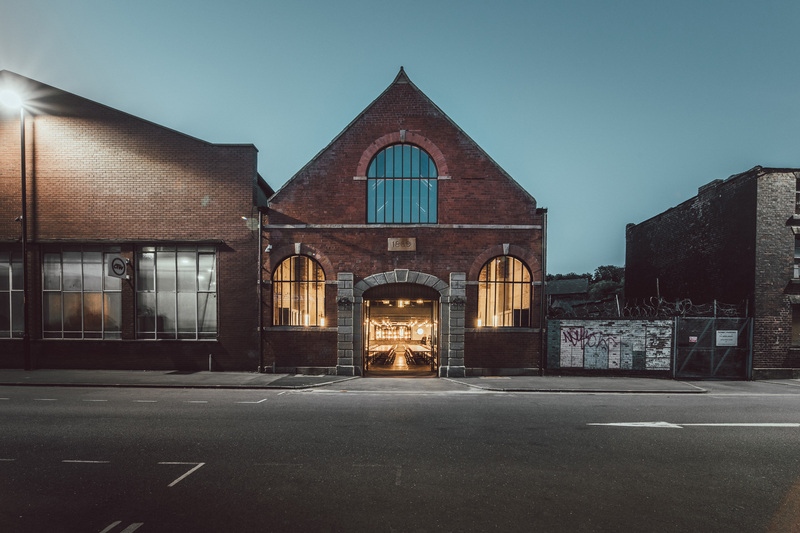 A complete overhaul on a building in Sheffield’s Neepsend area has opened as a new business space, The Mowbray. Located on 118 Mowbray Street the building was originally a steel and iron merchants built in 1889. After a 3 year intensive restoration period the building has had a dramatic transformation into a state of the art 180 capacity conference and meeting space plus an eight metre bar and commercial kitchen over the ground floor space with a herbarium and roof garden on the first floor.